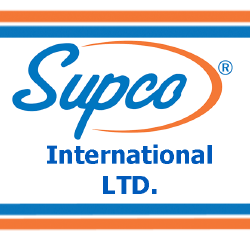 Founded in 1945 in the Bronx, NY by two naval engineers, Sealed Unit Parts Co.,Inc (SUPCO) originated as a service company for refrigeration systems. These systems were "sealed", in that, when service was needed, the repair was done invasively. The desire to overcome these traditional methods was the impetus to the development of the patented "Bullet" valve in the 1950's. As popularity for the "Bullet" valve grew, the burgeoning manufacturing operation moved to Monmouth County, NJ. SUPCO set its roots deep in Monmouth County, NJ during the decade of the 1960's. Another important development during that decade was a patent for utilizing "PTC" components as switches for control devices. During the 1970's, the utilization of PTC devices as switches led to the development of "The Original" two wire refrigeration and air conditioning hard starts. 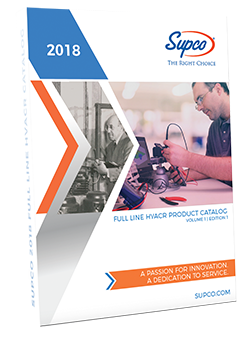 "Super Boosts" and "3 N 1" hard starts revolutionized the aftermarket's method for installing hard starts into air conditioning and refrigeration systems. The 1980's brought with it an expansion into the test instrument market, with the addition of simple testing devices for critical parameters in refrigeration and cooling systems. The MFD10 capacitor tester and M500 compressor insulation tester laid the foundation for development of test instruments designed to make service professional's tasks simple, with reliable results. 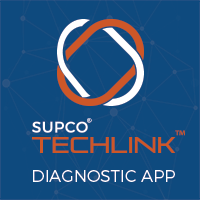 SUPCO developed the first electronic vacuum gauge in 1990. The VG60 removed the uncertainty of analog technology for the growing need to measure this key system characteristic. 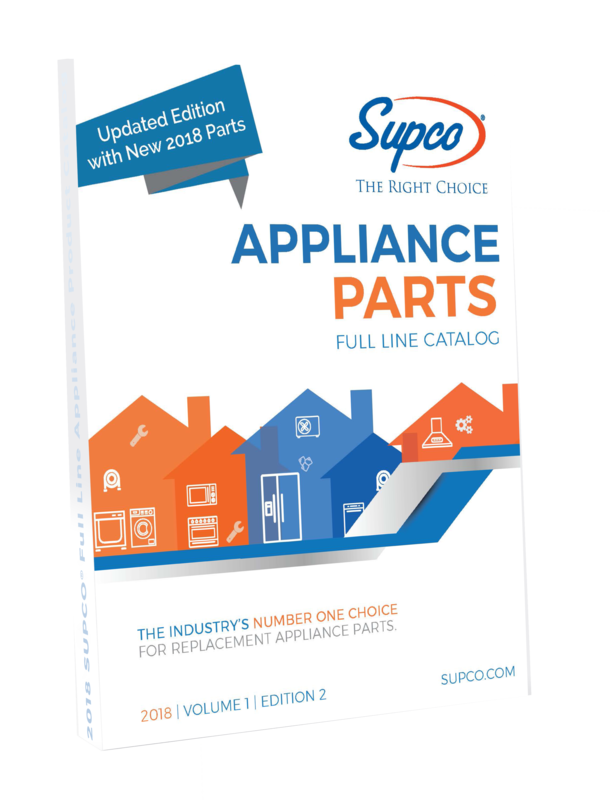 During the latter part of the decade, master distributor partnerships for product lines, such as Therm-o-disc components, bolstered SUPCO's position as a key supplier to the HVAC/R and Appliance wholesale distributors. As we entered a new millennium, continued strategic growth resulted in a need to expand existing facilities in NJ, and later, the establishment of manufacturing facilities abroad. Additional product development in hard starts and vacuum gauges were the catalyst for that growth. 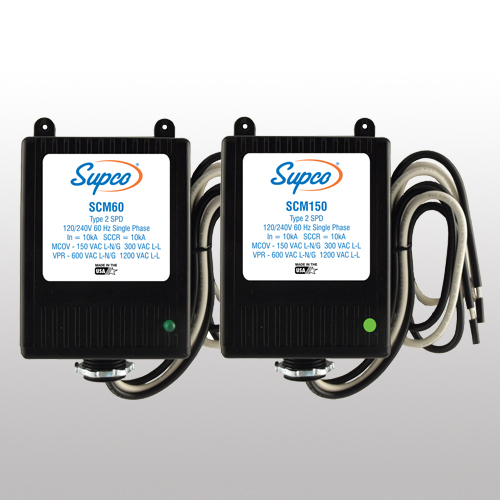 In 2007, SUPCO acquired Climate Technology Corporation (CTC), adding thermostats to a broadening product line. Another decade brings continued product line expansion through in-house development, master distributor relationships and acquisition. This strengthens our position as a leader in the HVAC, Refrigeration and Appliance industries. Proof of that is the acquisition of A-1 Components and Camstat in September of 2013.